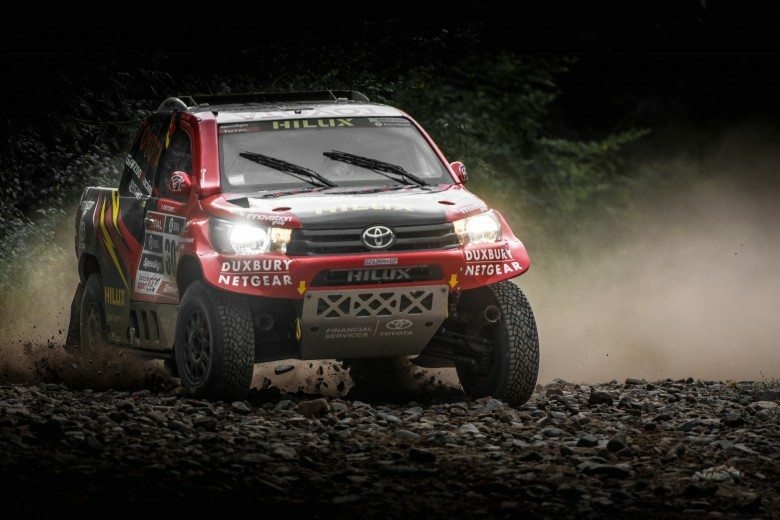 The SASOL Rally, round two of the South African National Rally Championship, is taking place this weekend – and Castrol Team Toyota is looking forward to a good result on what is arguably South Africa’s premiere rally event. 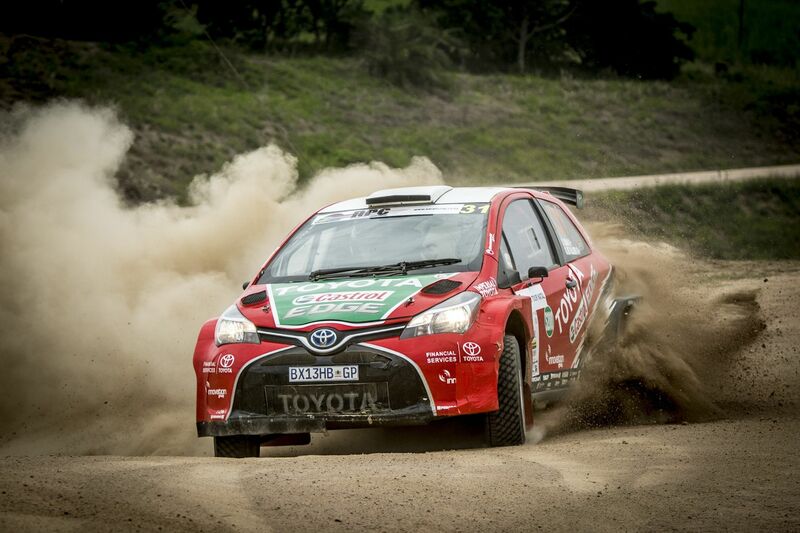 Castrol Team Toyota’s Leeroy Poulter and Elvéne Coetzee are the defending champions, and finished a commendable second on the opening round of the season, behind former champions Mark Cronje and Robin Houghton in a Ford. 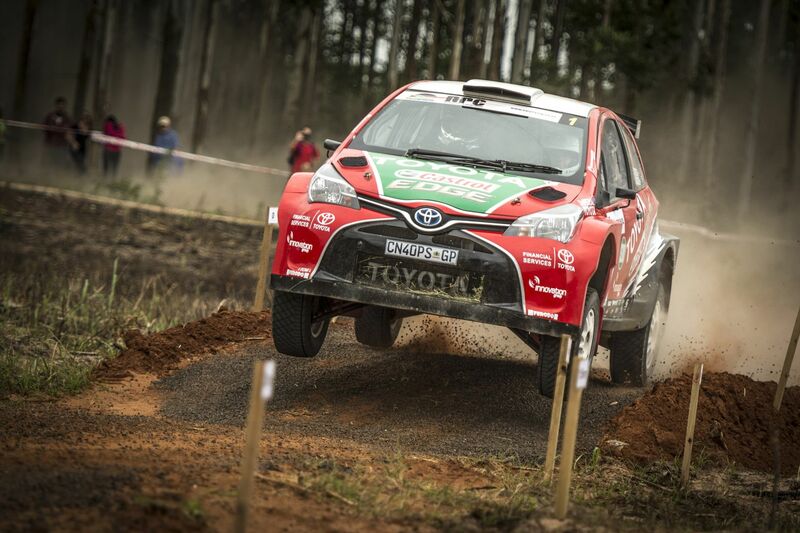 The Toyota pairing is looking forward to the spectacular rally roads around the towns of Sabie and White River, with the traditional Super Special Stage – where two cars compete head to head in Nelspruit – thrown into the mix. 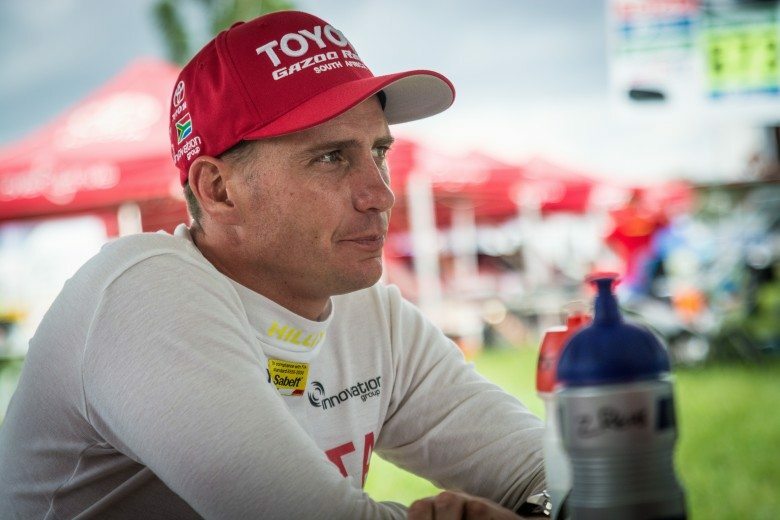 New teammate Giniel de Villiers, Toyota’s Dakar veteran, will again be paired with navigator Carolyn Swan in the second Castrol Team Toyota Yaris S2000 rally car. 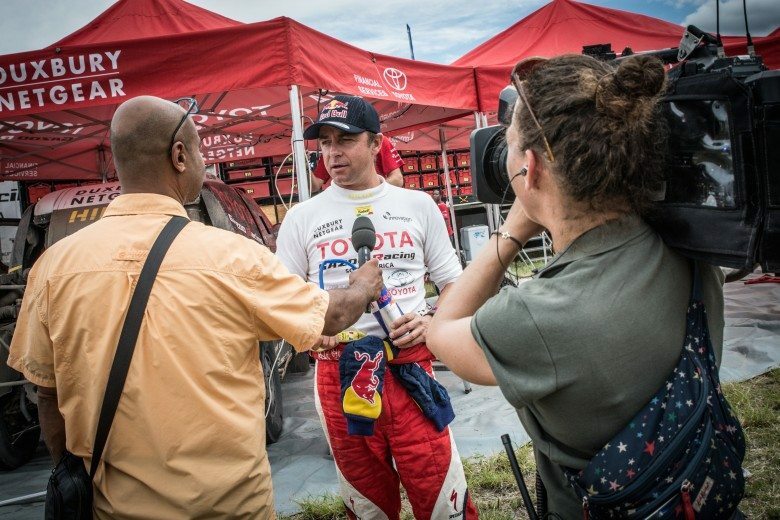 The pair finished fourth on the opening round of the championship – an excellent result considering that the Tour Natal was their first time together in a rally car. 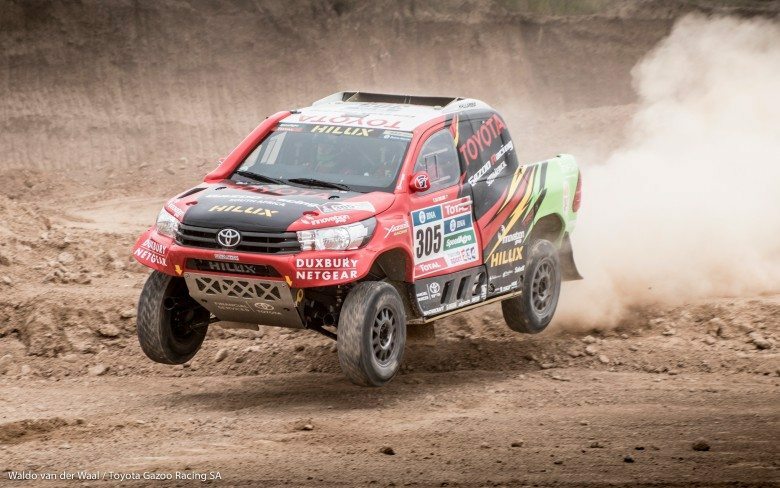 In Class S1600, defending champions Guy Botterill and Simon Vacy-Lyle finished third on Round One, behind the fellow Toyota Etios crew of Matthew Vacy-Lyle and Schalk van Heerden. 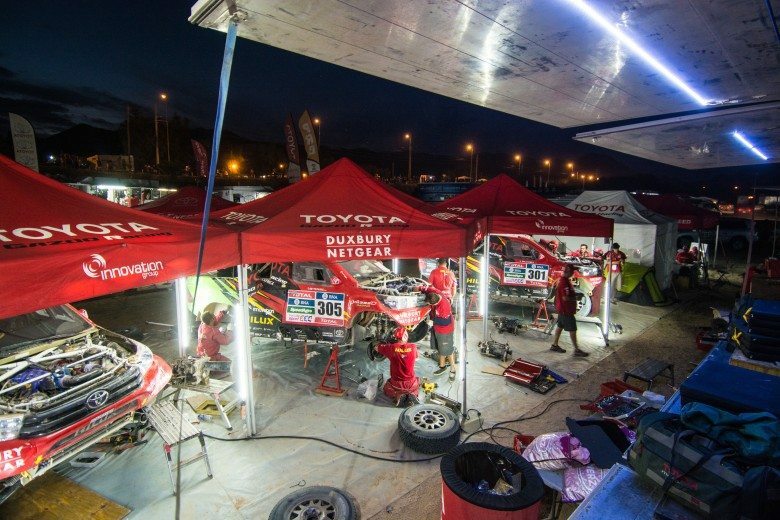 Both Toyota S1600 crews will again be in action on the SASOL Rally. The SASOL Rally takes place on 17 and 18 April, in the area around the towns of Sabie, White River and Nelspruit. Friday 17th will see seven stages, with eight being run on the Saturday. Total race distance for the rally is 206 km, and good news for spectators is that the traditional ‘Spaghetti Junction’ super special stage in Nelspruit will be run twice this year. 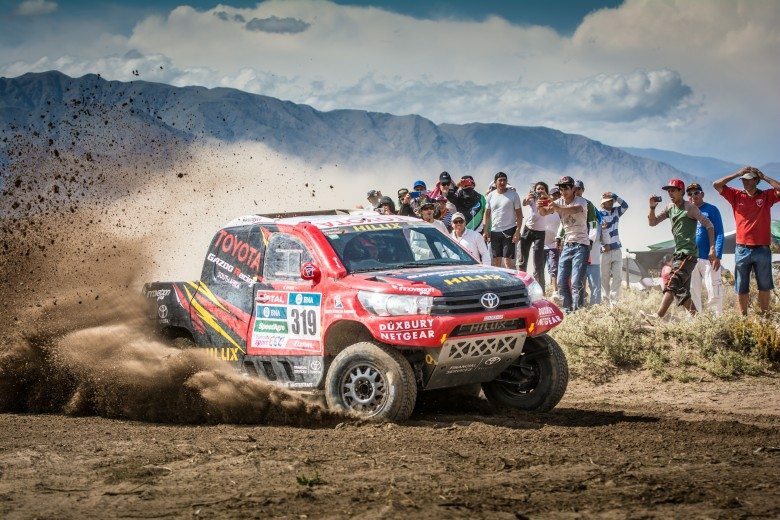 Toyota enjoys a mutually beneficial relationship with Castrol, Toyota Financial Services, Imperial Toyota Group, Innovation Group, Bosch, Donaldson, Edgecam, Ferodo, Smith Manufacturing, 4×4 Mega World, NGK, SKF and Spanjaard.